There are three ways to update drivers in Windows 10, 8.1 & 7. Just choose an easier way for you and follow the instructions step by step. 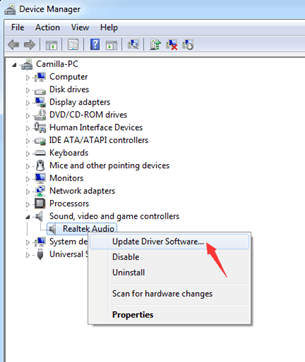 3) Right-click on the device name and select Update Driver Software. For instance, update the audio driver. 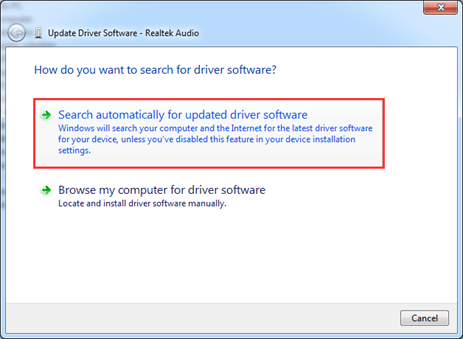 4) Click Search automatically for updated driver software. Then Windows will search the latest driver for the device. If you can tell your PC’s or the device’s specific model name, you can go to their manufacturer’s website to download the latest driver. 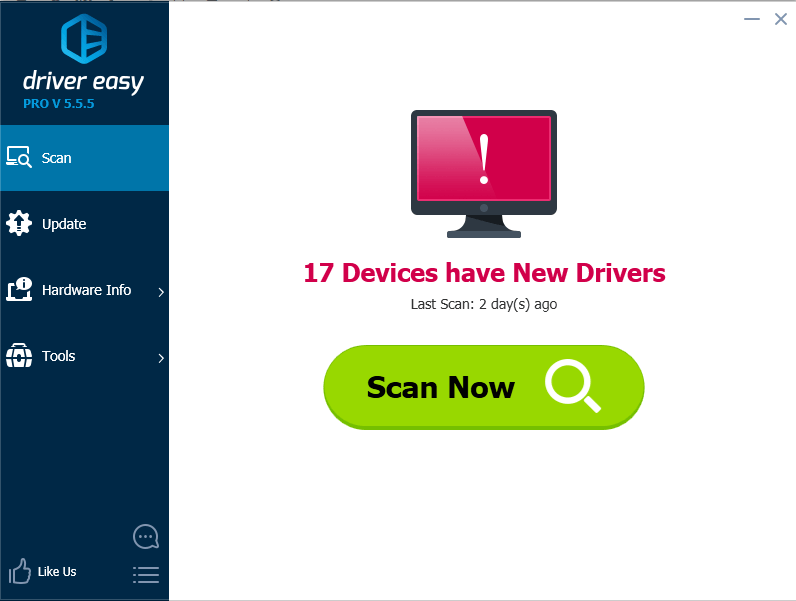 The drivers normally can be downloaded in the section Support on the website (The method to find it will vary depending on the brand). To find drivers quickly, go to your favourite search engine and enter “brand name +model name + drivers” . This will often provide a direct link. Go to the link and you can find the driver you need there. 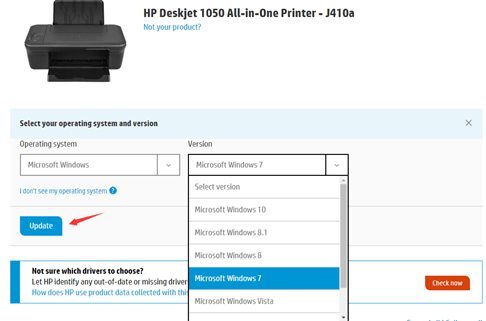 For instance, update Windows 7 latest driver for HP Deskjet 1050. 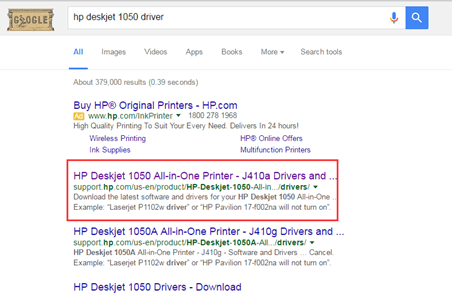 1) Enter “HP Deskjet 1050 driver” in the search engine. Then click the provided link to go to the download page. 2) Go to “Software and Drivers” section. 4) Select the system as Windows 7 and click Update button. 5) Click Download button to download the driver. 6) After download completes, just double-click on the downloaded file and follow the on-screen instructions to update the driver. 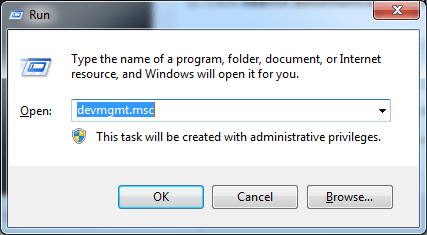 Updating drivers using Device Manager is easy to follow but Windows only provides some basic drivers. With this method, it is probably that you would fail to update the driver. 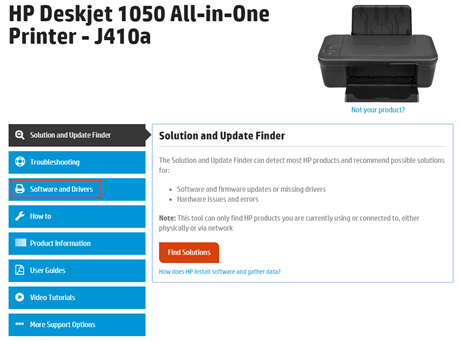 Updating drivers by downloading drivers manually online requires computer knowledge and would cost you much time, as it is not easy to find the right drivers from the manufacturer’s website. So it is recommended that you use the third method to update drivers. The method is to use a driver update tool to help you. 3) Click the Update button next to one driver to automatically download and install the correct version of this driver (you can do this with the FREE version). 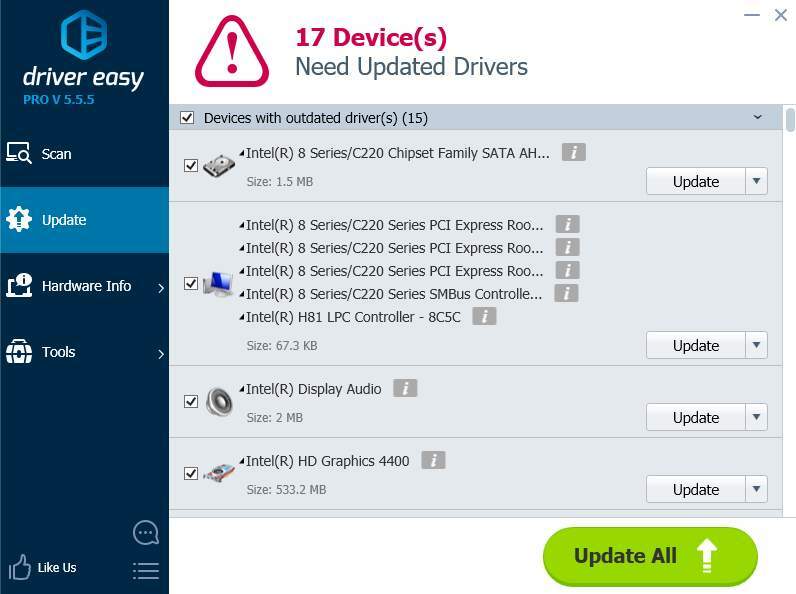 If you have any questions about how to update drivers, please comment below. We’re happy to hear of any suggestions.